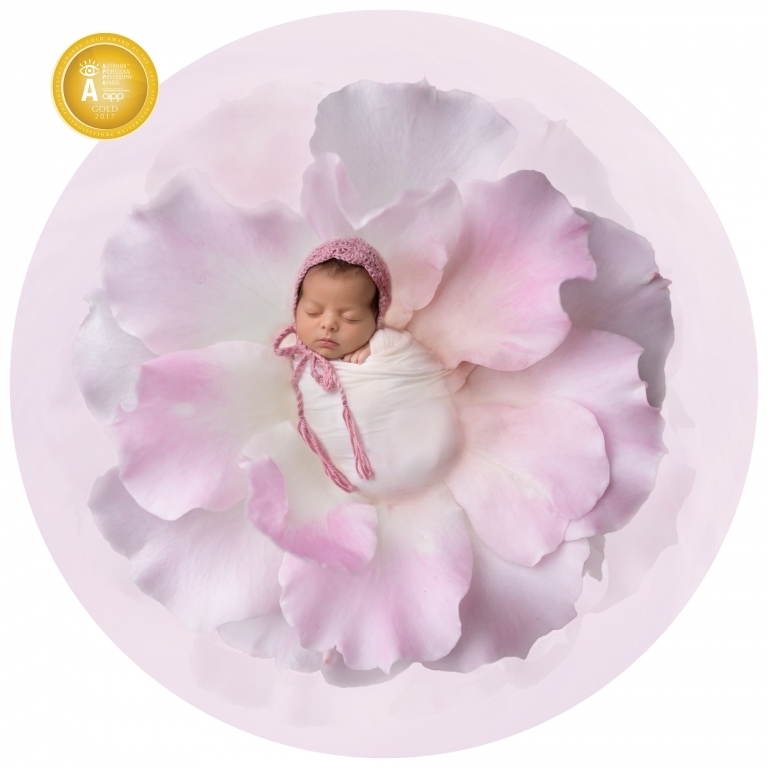 Welcome to my newborn photography Perth based studio. 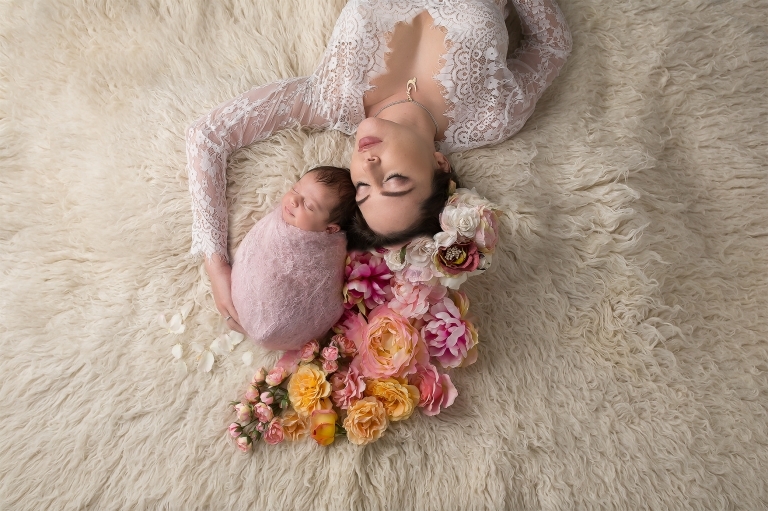 Choosing a Newborn Photography Perth Studio can be daunting, and finding the right photographer to work with your precious new baby, to trust to capture the glow of your pregnancy or to create an heirloom photo of all the generations of your family is a big decision. I’m honoured to have been entrusted with capturing these beautiful and meaningful milestones for hundreds of families in Perth and Karratha over the past seven years. 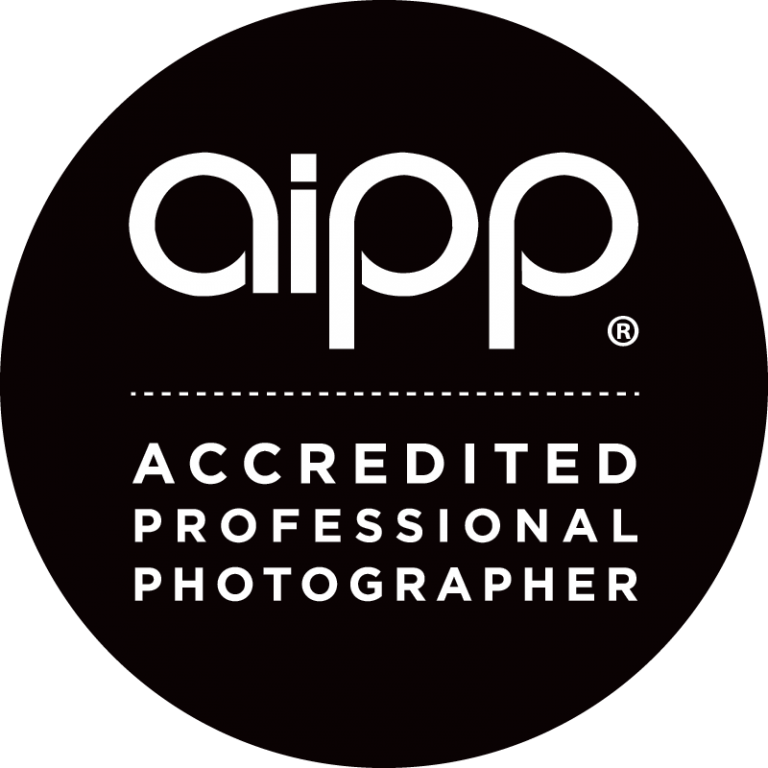 As an accredited newborn photographer in Perth and a trained professional artist, with a genuine love and ‘ the knack’ for working with newborns and their families, it would be my pleasure to work with you and your family to create beautiful photos for you to treasure for years to come. 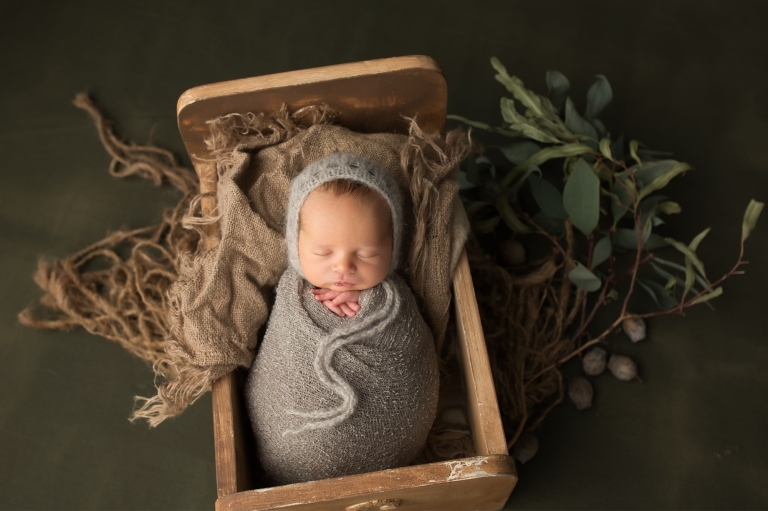 From my home studio in the picturesque and quiet hills suburb of Lesmurdie, Perth, my newborn photography sessions are safe, peaceful and enjoyable for the whole family. I’m trained in the safe handling of newborns in photography, and also skilled enough to finish a shot in post-production when the perfect placement can’t be achieved safely. 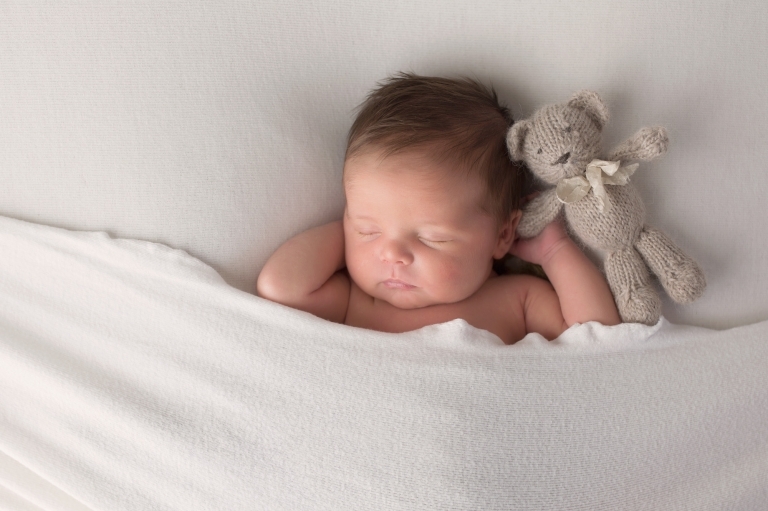 Whichever photographer you choose for your newborn photoshoot, please ensure they are appropriately skilled and trained in the specifics of newborn safety in photography. Many of the backdrops used in my studio photographs are hand painted by me, giving you a unique and contemporary artwork – starring you and your baby, to feature in your home. We work together to ensure your photographs will suit the style of you and your home so they truly capture and reflect your family. With rich colours, textures and props sourced from around the world, my own style is elegant, classic and nature-inspired, giving us an excellent base to create timeless photographs. 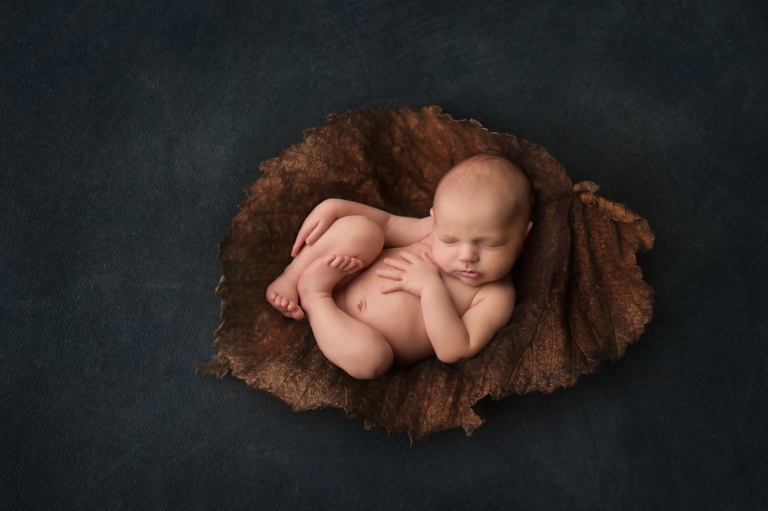 One of the great joys of my job is having families return to me over many years and watching them grow; from the glow and excitement of pregnancy, through to those dreamy newborn days and then as siblings are added and grandparents honoured – you’ll never regret those photos you do take. To give you and your images the time, care and attention they deserve I only take on two new clients per week. To avoid disappointment, I recommend getting in touch early in your pregnancy so we can secure your place. and you can check that important decision off your long baby to-do list and know you will not need to worry about a thing when it comes to your newborn session! If you have any questions, please don’t hesitate to get in touch – I’d love the opportunity to talk with you and look forward to working with you and your family. I promise you will love your images. Please feel free to reach out with any questions, I would love to hear from you.